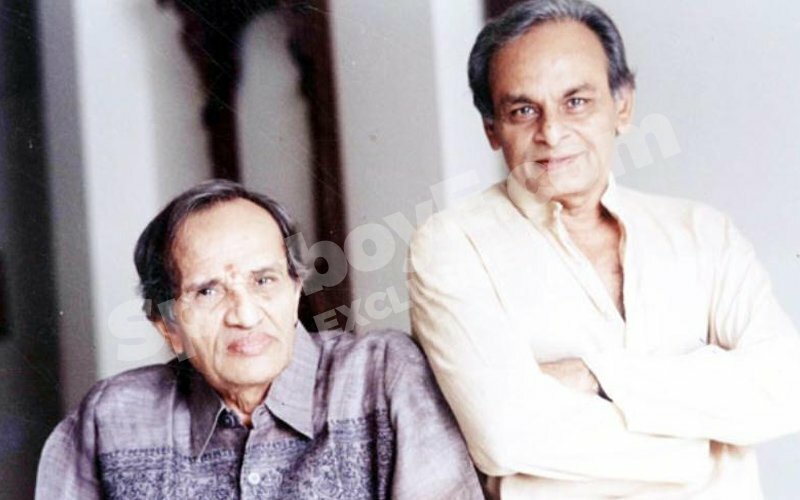 Anandji, one half of the famous Kalyanji-Anandji duo, was hospitalised for about 20 days at Breach Candy hospital in Mumbai. 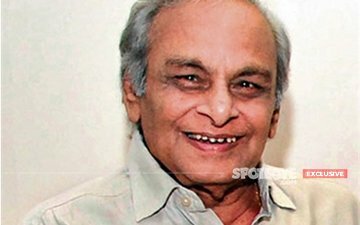 The senior composer was rushed to the hospital after the doctors found that tuberculosis had started affecting his lungs. 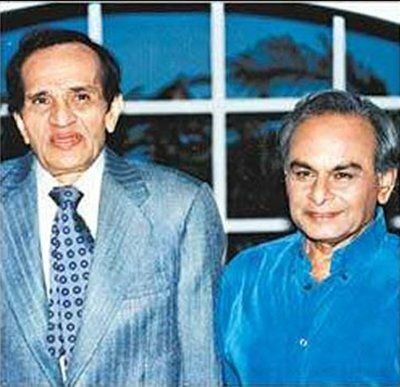 Anandji was being treated by Dr. Zarir Udwadia, who is a renowned chest physician at Breach Candy Hospital. 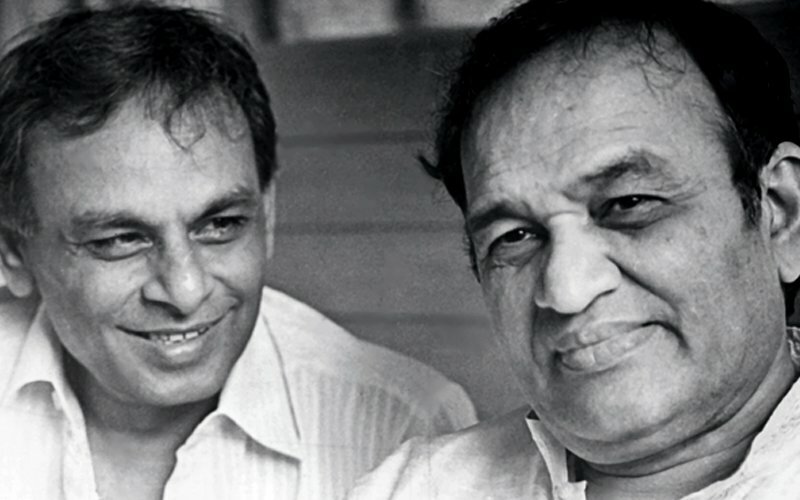 This news never got out because Anandji's family wanted to keep it under wraps. SpotboyE spoke to the 84-year old who returned home, a few minutes ago. 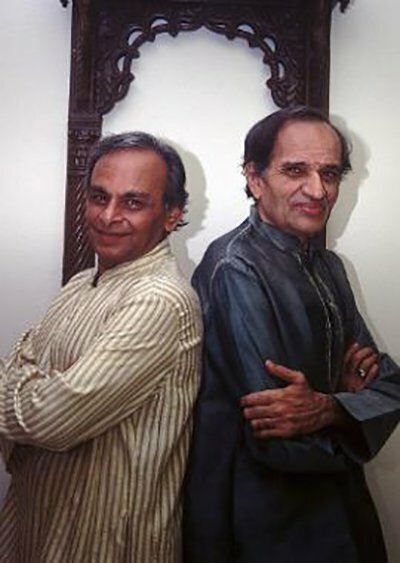 Said Anandji, “I was hospitalised once in the month of December for 10 days and the second time in January for 20 days. I have had tuberculosis for a long time now, but my ailment spread into my lungs. The doctors said it was quite a serious case and I could not be treated at home."  The composer has been advised complete bedrest for two-three weeks. “The treatment is going to be very long and I shall take a long time to recover. But as of now I am doing well. 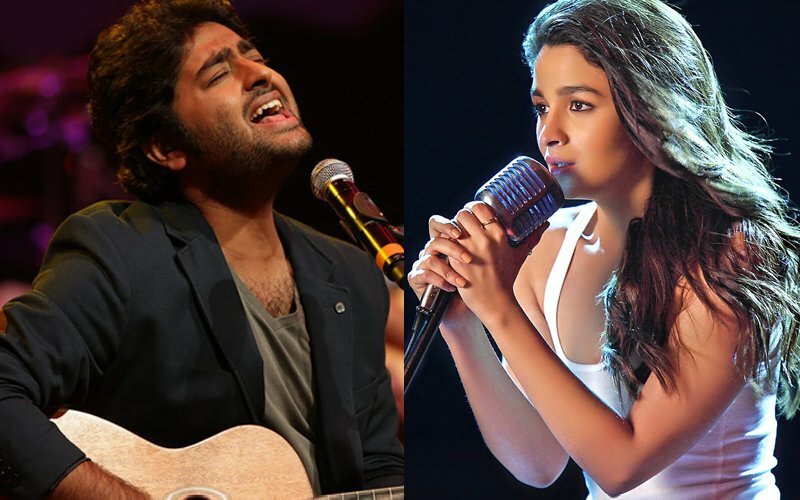 The medicines are also helping me feel better,” added the senior composer. 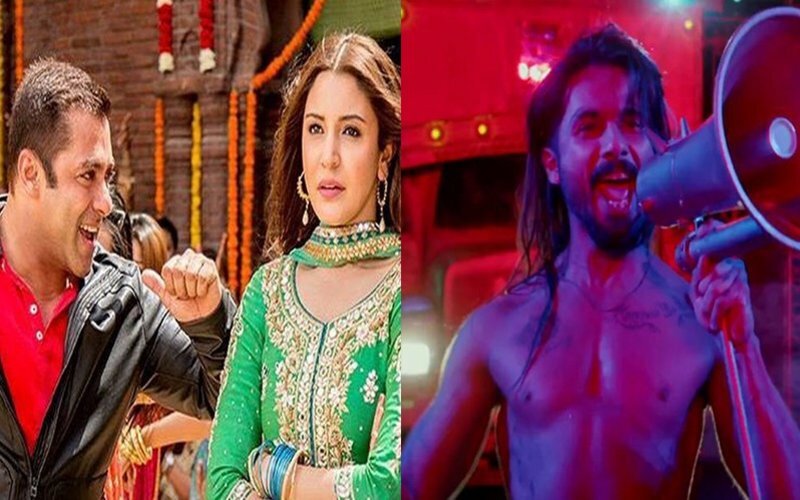 Is EDM the future of Bollywood songs?